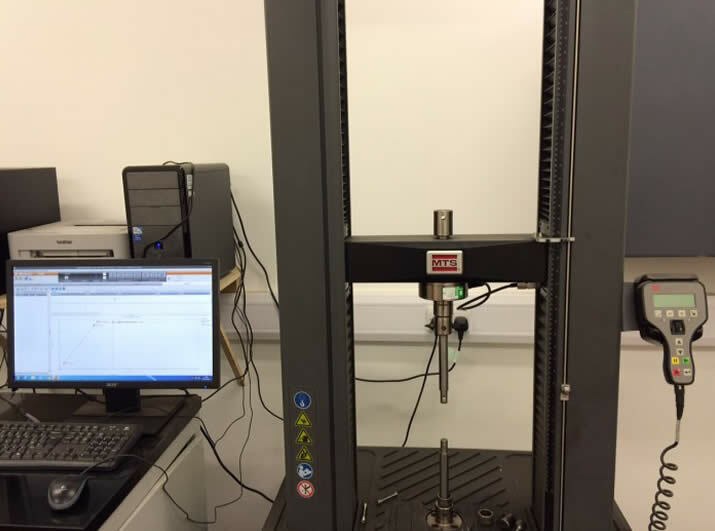 Mechanical Tensile Testing - Henry Williams Ltd.
We have 600 KN and 30 KN tensile machines, which provide Tensile Strength (UTS), Yield Strength (Z), Reduction of Area and Elongation Values for Room and Elevated (600 KN only) Temperature Tensiles. Both machines have the capacity to work with a wide range of sample sizes, which we can machine from even the smallest sample which may come from the following: Plates, Flanges, Tubes, Pipes, Castings, Forgings etc. We are accredited to carry out Elevated Tensiles from 100°c to 500°c (Forces 2kN to 600kN) to ATSM E21-09 and BS EN ISO 6892-2 : 2011 Standards. We can carry out (Z testing) Through Thickness Tests from 25mm thick, without welding studs to samples. 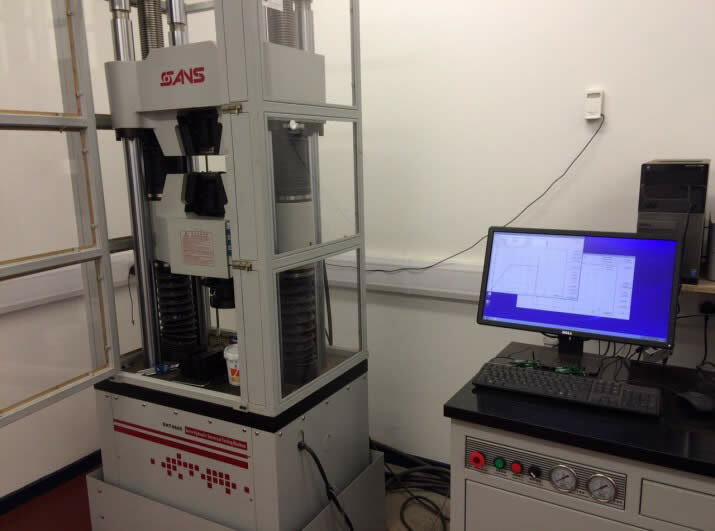 Both our machines have been calibrated by a UKAS accredited body and testing is carried out to the latest BS EN ISO and ASTM standards in our UKAS accredited testing laboratory, number 8774, working to our BS EN ISO/IEC 17025 accreditation.